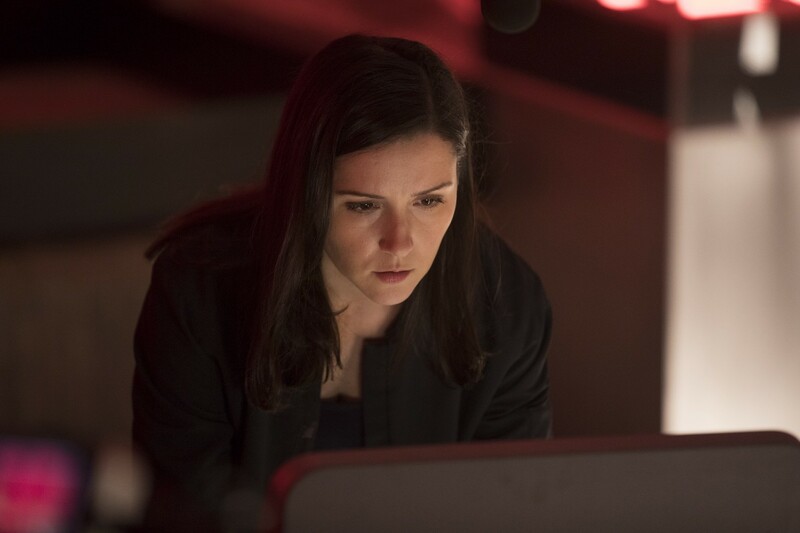 As fans of Westworld are well aware, the first season of the HBO hit is littered with storylines past and present, many of which are easy to lose track of if you aren’t paying full attention as a viewer. 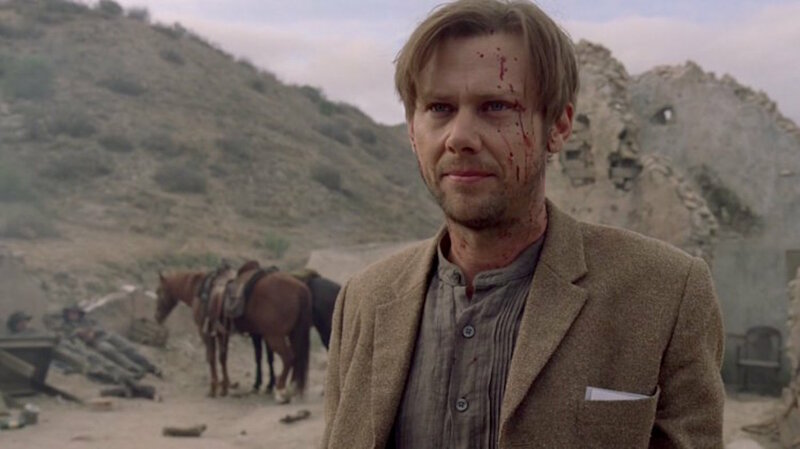 Luckily, the show’s very own Jimmi Simpson (William) has done us all a favor and recapped the entirety of the first season, with all of its shifting and interwoven storylines, in a humorous and admittedly impressive 6 minute recap. Courtesy of Vanity Fair, the video features the actor running through the highlights of each episode as quickly as he can, while referencing a video screen that provides a web of how all the characters are connected. Take a watch for yourself below, and let us know what you think! Rattlesnake Invades the Westworld Set!